Modern travel would not be complete without bridges to get us where we need to go. 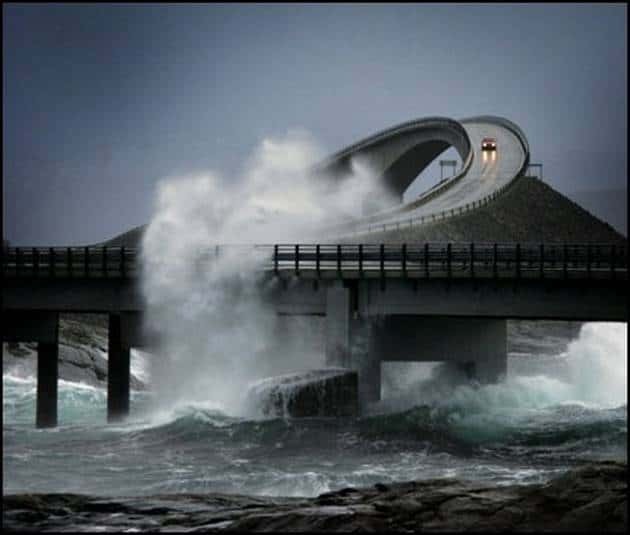 There are many interesting bridges all over the world. 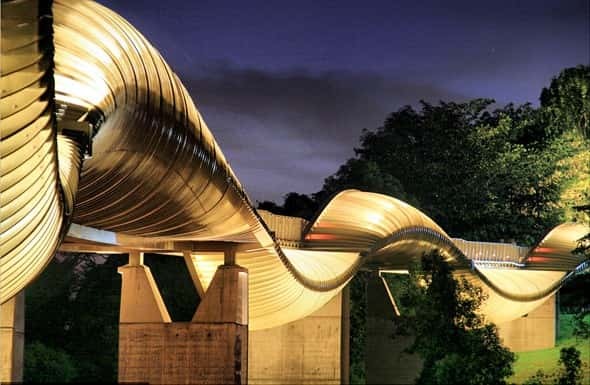 Here are 10 Cool Bridges for you to check out. 3. 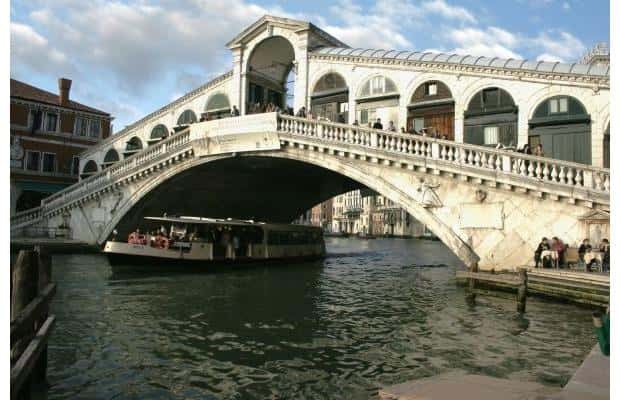 The Rialto Bridge spans Venice's Grand Canal. It was built in 1951. An amazing, historical masterpiece. 5. 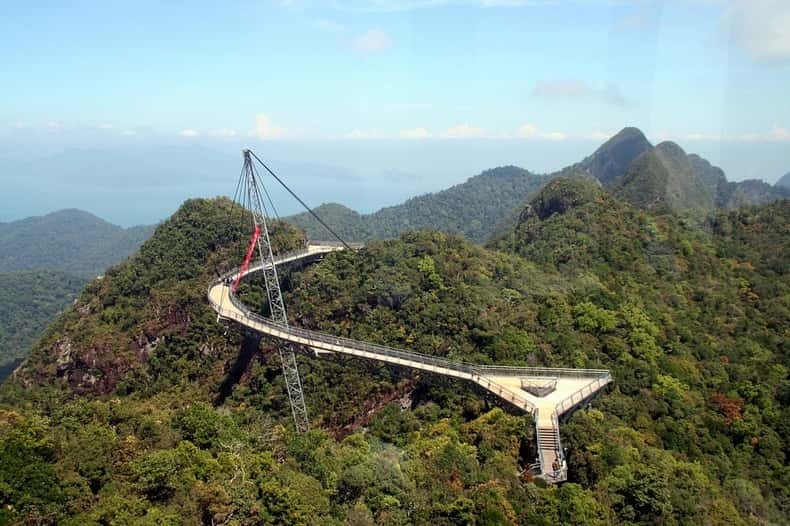 The Sky Bridge in Malaysia was built as a pedestrian only bridge. 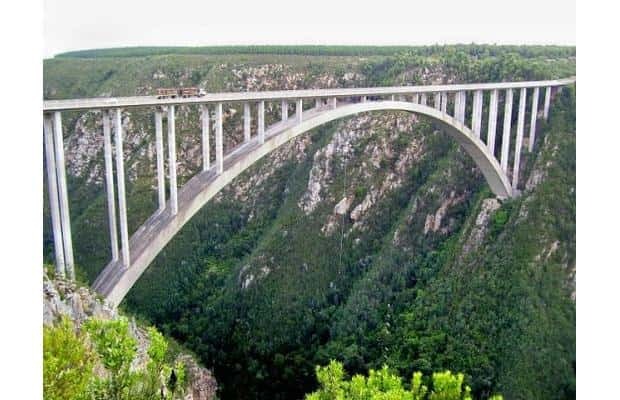 It provides awesome views and is approximately 125 meters long. 7. 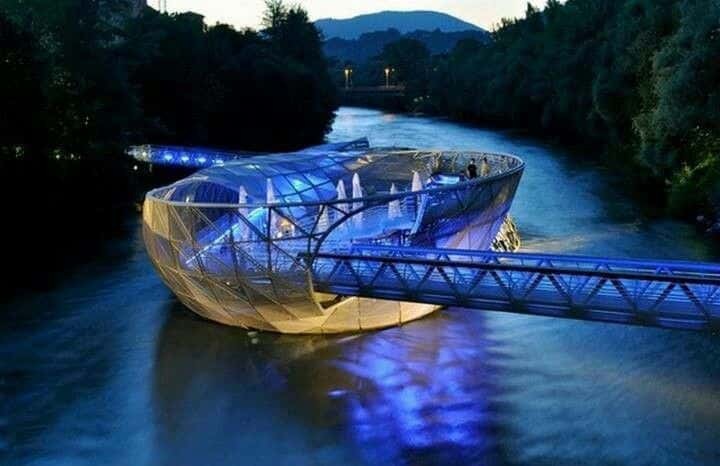 The Aiola Bridge was designed by an artist named Vito Acconci. It is located in Graz Austria. The central part of the bridge houses a bar, a cafe and an area for sunbathing. 8. 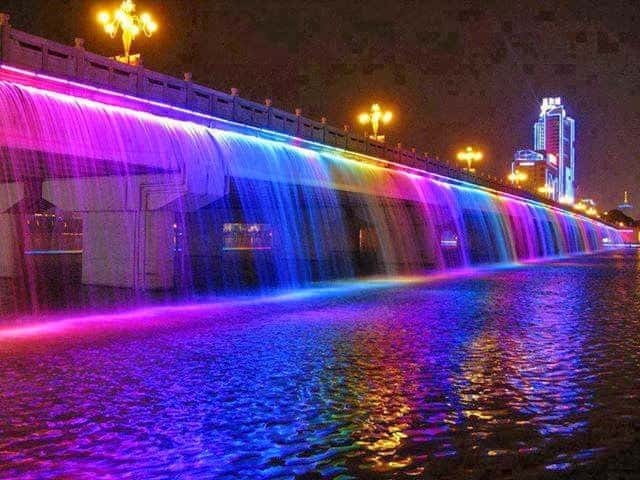 The Banpo Bridge in Taiwan is a pedestrian bridge that becomes a shimmering rainbow at night. 9. 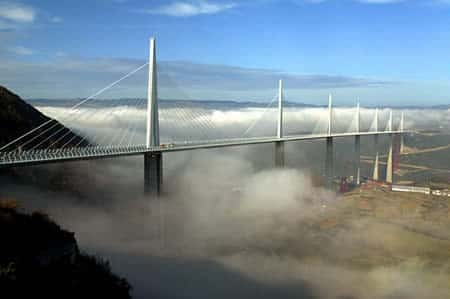 The Millau Bridge in France is the tallest bridge in the world that is built for vehicles. Amazingly is rises 1,125 above the Tarn Valley. 10. 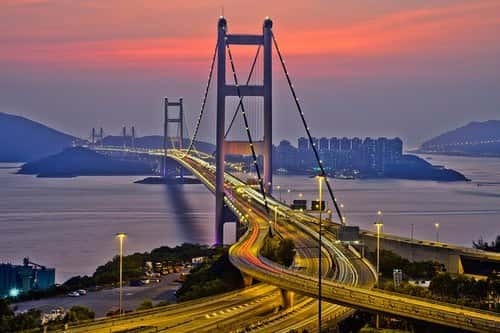 The Tsing Ma Bridge in Hong Kong was the second longest suspension bridge in the world when it was built in 1991. 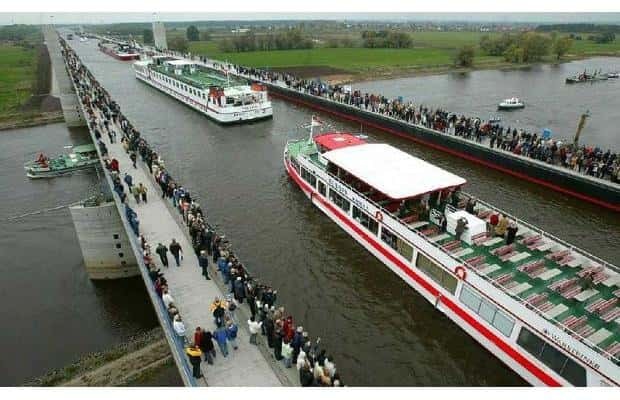 It features two decks to carry railroad traffic and road vehicles.